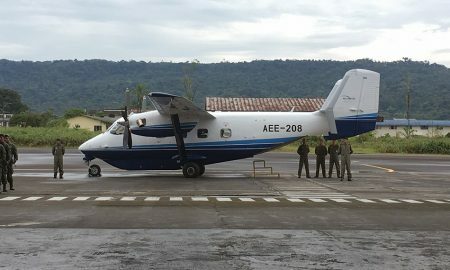 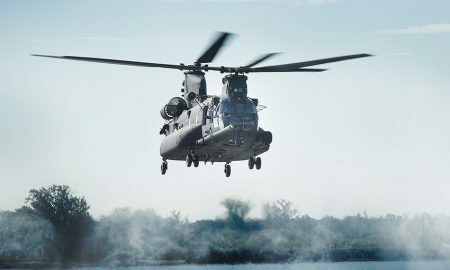 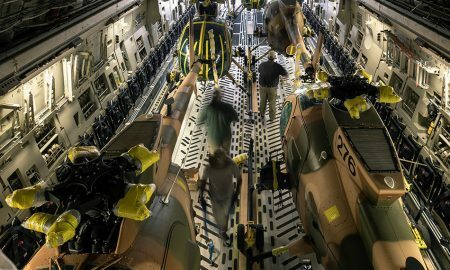 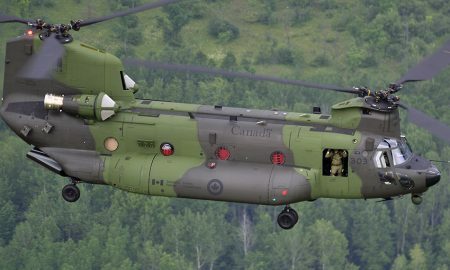 MD Helicopters announced the delivery of the first five MD 530F Cayuse Warrior helicopters to the Afghan Air Force in Kandahar, Afghanistan. 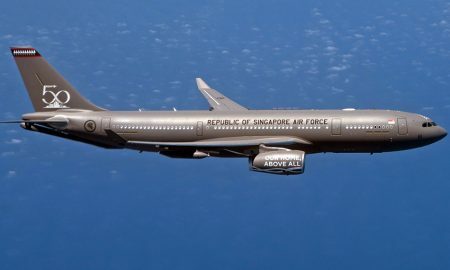 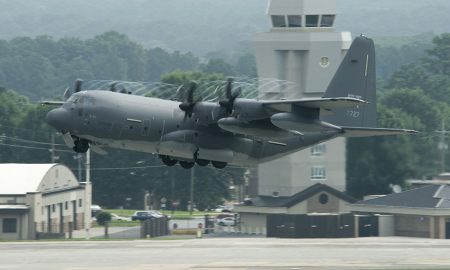 Airbus has delivered the Republic of Singapore Air Force’s first A330 Multi Role Tanker Transport (MRTT). 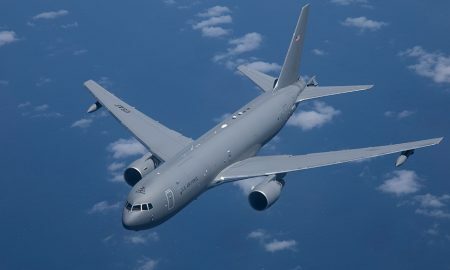 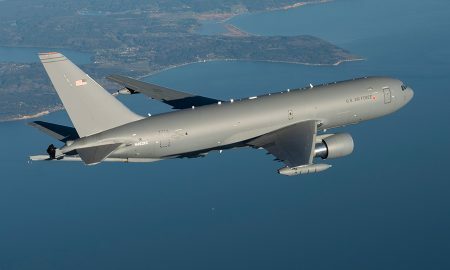 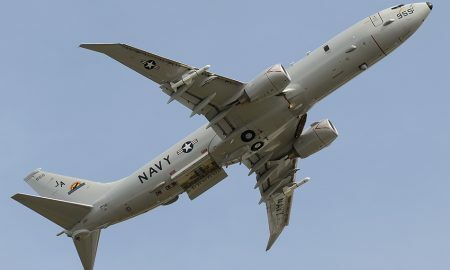 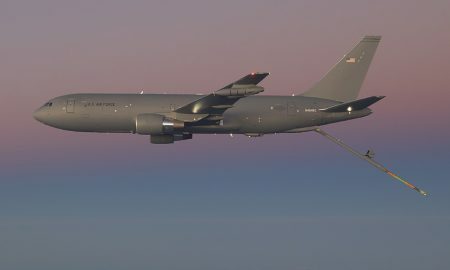 Boeing and U.S Air Force teams recently achieved a major KC-46 tanker program milestone, completing all flight testing required for first delivery. 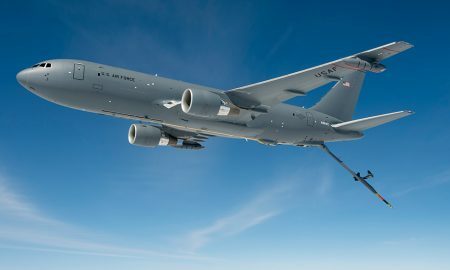 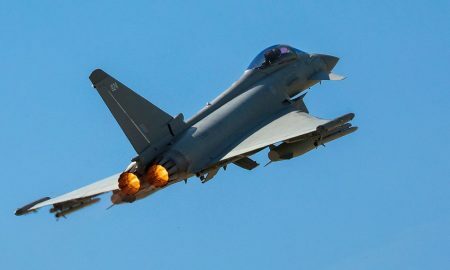 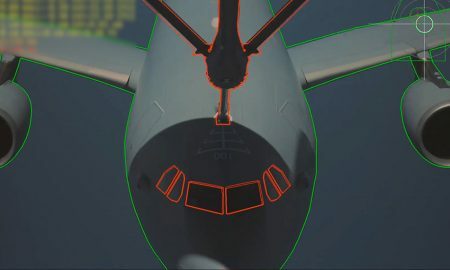 Boeing recently achieved a major certification milestone following a successful refueling flight between two KC-46 tankers.